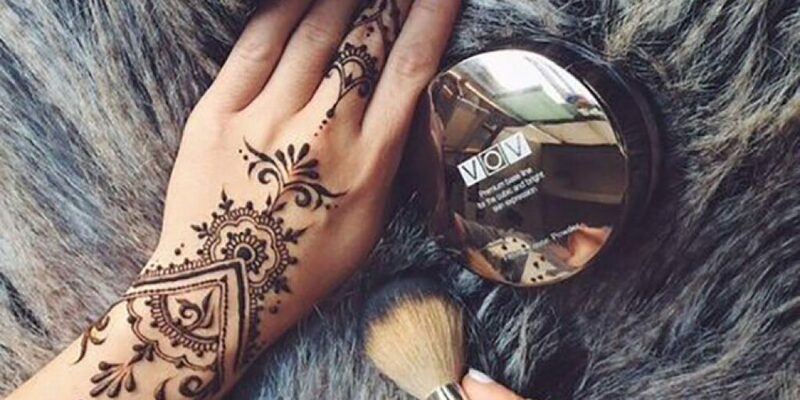 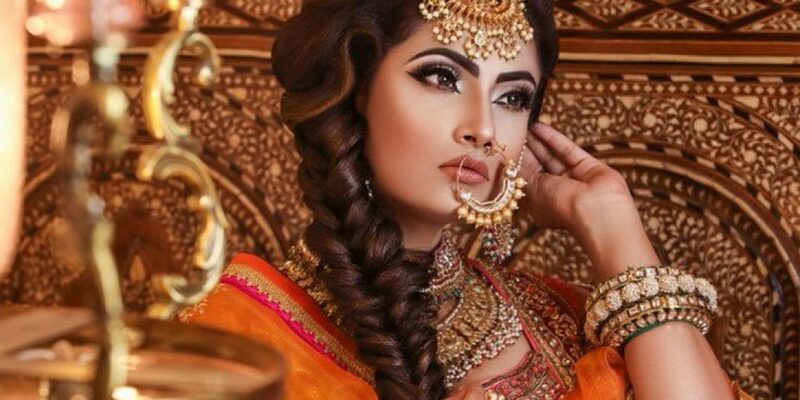 Can you imagine a wedding without Mehndi? 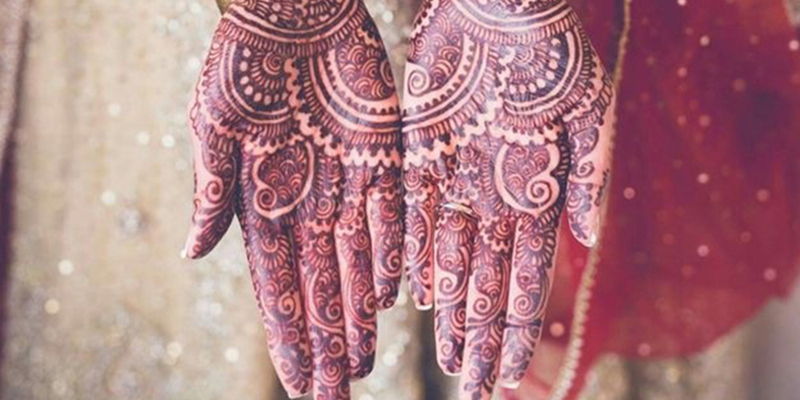 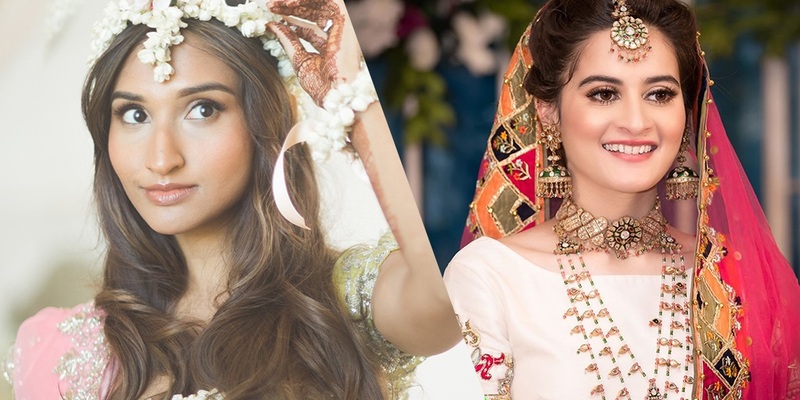 10 Mehndi Dresses To Bookmark Right Now! 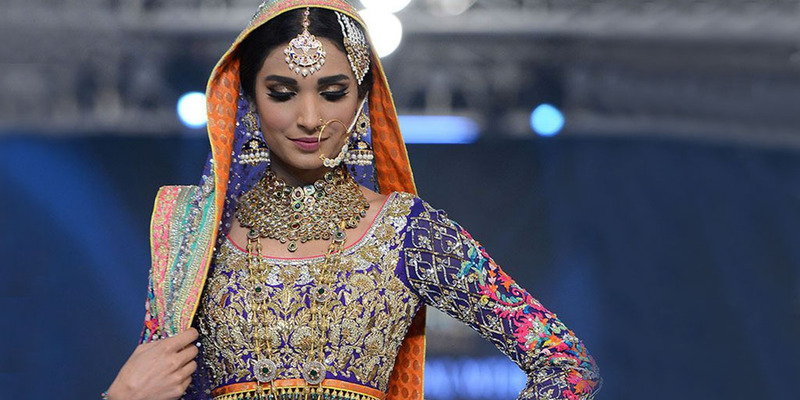 The glorious blend of colours and customs that adds brightness and glamour to the whole bridal attire.